we have one major concert each semester! Concerts are located at The Lyric Theater in downtown Blacksburg. Tickets are sold within two weeks of our concert dates. Check our Social media for upcoming concert dates! One of our favorite parts of being in Mixed Emotions is being performing at events in our community! 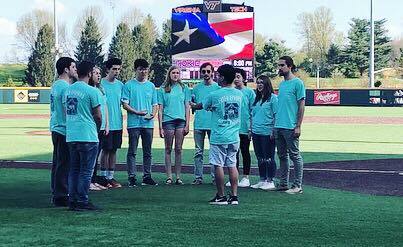 Our song genres include everything from oldies to r&b to pop… and yes, we can do the national anthem or VT’s alma mater! We enjoy competing in local a cappella competitions! Check out our performance at Richmond rhythm 2017 where we won crowd favorite and best soloist! We have recorded and released over four studio albums and EPs. You can find our music on all music platforms including Spotify, apple music, youtube music, and pandora. check out our most recent single “Sweet dreams” using the link below! Beyond the music, we want each member to have the time of their lives in this group. Our group means something different to each one of us, but we support, engage and love one another! once a member of mixed emotions… always a member of mixed emotions. 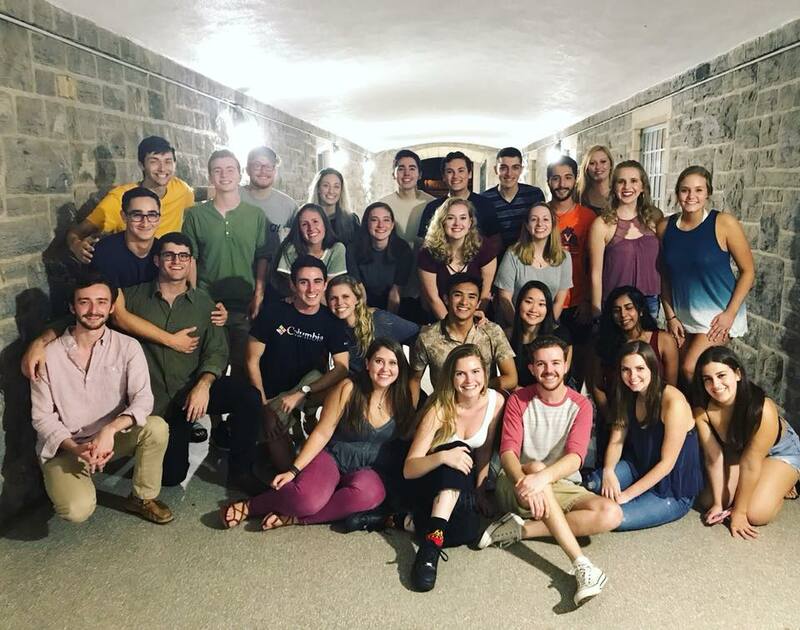 Are you a student at Virginia Tech? Do you Think you have what it takes to sing with mixed emotions? We have auditions every fall and spring semester. 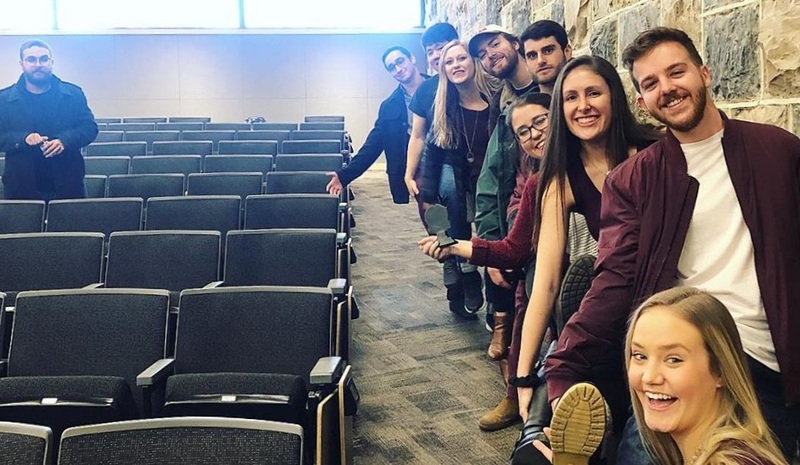 The best way to stay up to date with audition information is through our social media or GobblerConnect page!